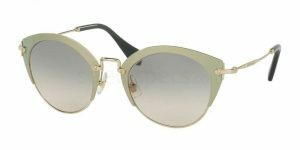 There is nothing ordinary about Miu Miu, with such a stylish and unique set of sunglasses designs, you’re really spoilt for choice. The best thing about Miu Miu is it brings out the quirky side of fashion, but in an incredibly classy way. 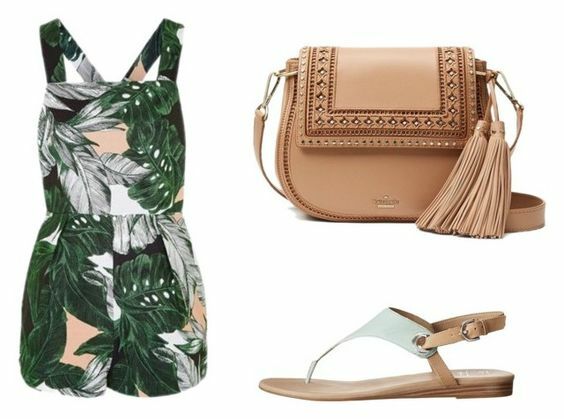 Here are 5 of the best picks from Miu Miu we are loving right now. 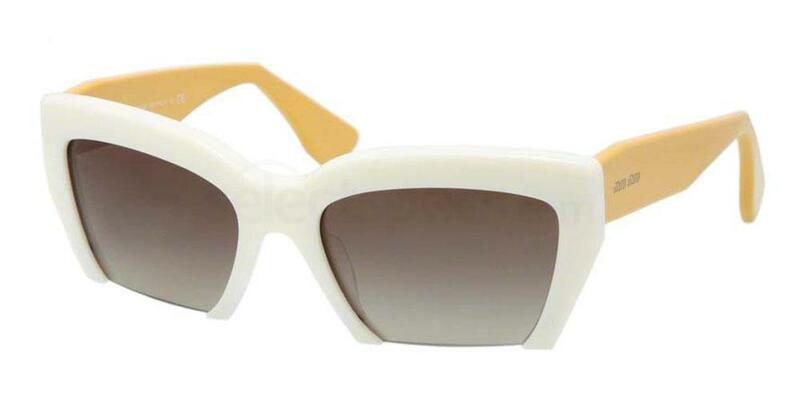 This pair of Miu Miu MU 04QS is easily one of my favourites from the collection. The colour scheme is neutral drawing attention to the shape and the detail. From afar, they look simple, but closer-up the rhinestone detail and the elegant gold arms make them even more special. 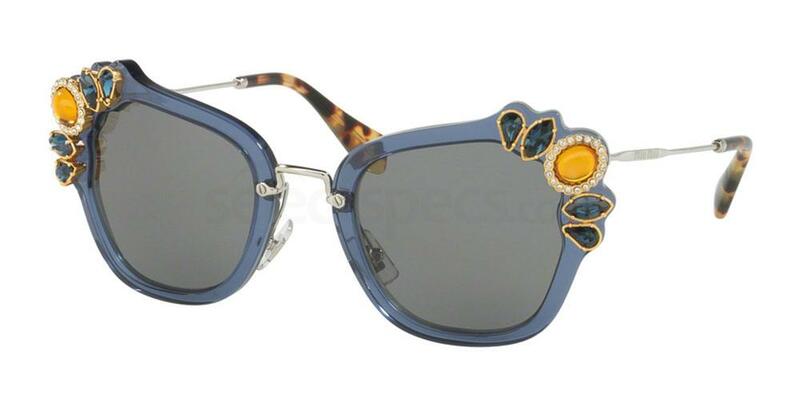 Another great thing about Miu Miu sunglasses is that they never shy away from colour. This pair of Miu Miu MU 03SS is especially exciting with the use of contrasting colours. 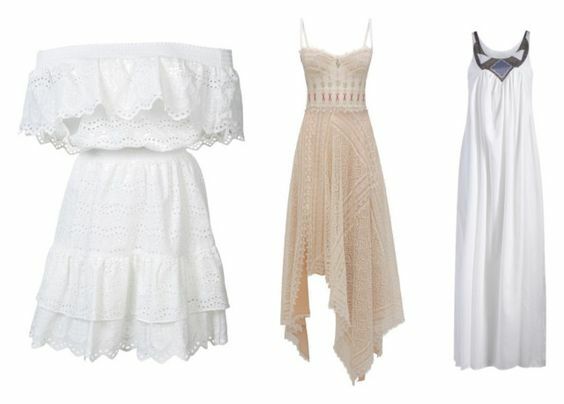 The combination is classy but will definitely get the wearer feeling glamorous. 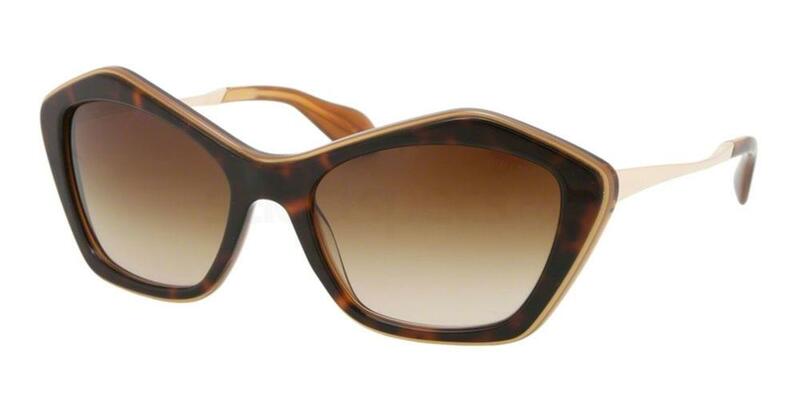 Whats not to like about these Miu Miu MU 53RS? 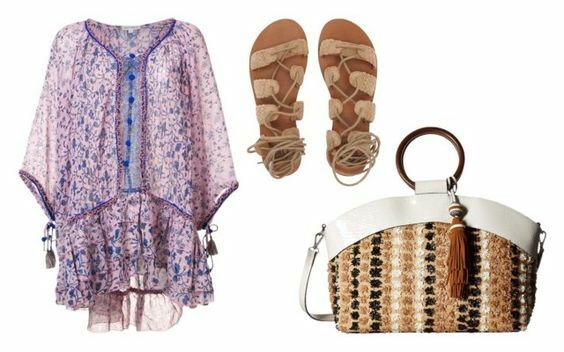 They have colour subtle enough to easily complement any outfit. 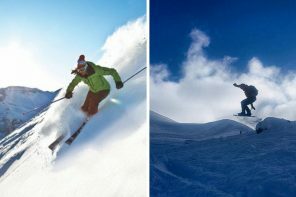 They have form, and are functional to fully protect your eyes. Furthermore, they emanate sophistication. This pair of sunglasses can be worn on so many occasions and with a variety of outfits without losing any class. If you are looking for something a little more earthy, look no further. This pair of Miu Miu MU 02OS is just so appealing. The form is perfect, the lines are sharp and though relatively simple, this pair sure does pack a punch. 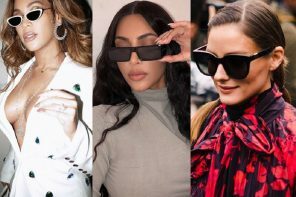 Go for these sunglasses if you are looking for something that will complement your look but still hold its own. 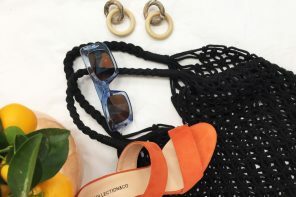 Plus – they’re perfect to wear to the beach! 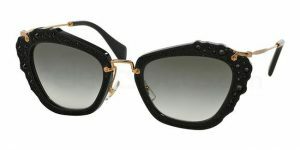 Its because of glasses like these Miu Miu MU 11OS, that Miu Miu holds a special place in my heart. 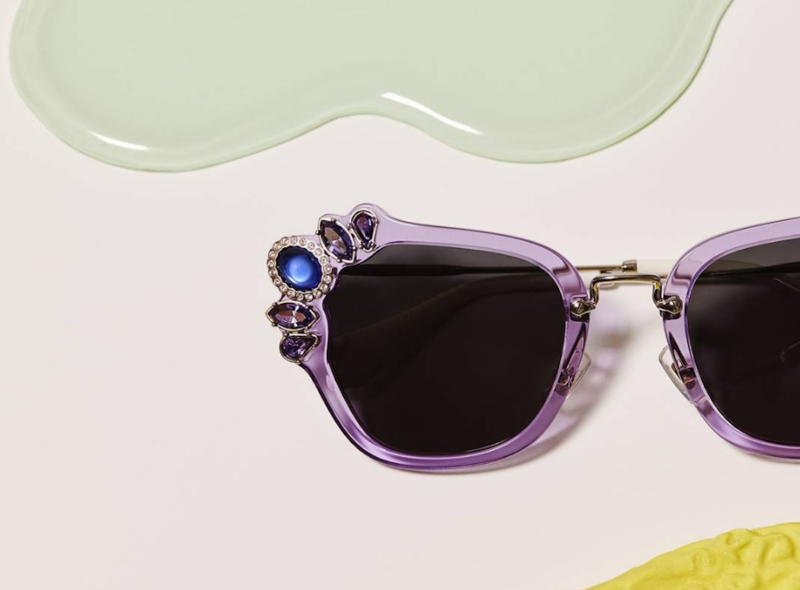 Though simple, this pair of sunglasses just emanate fun. Even in the simplest of sunglasses Miu Miu manages to add a sense of wonder and uniqueness – in this case – the almost full-frames.